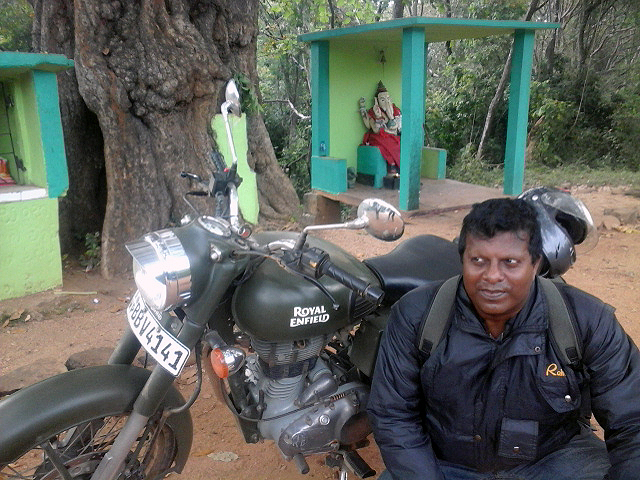 Motorcycle Tour on Royal Enfield. Rent Royal Enfield. 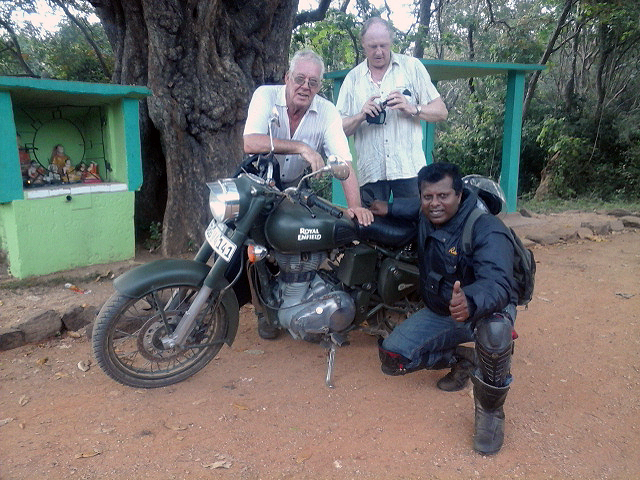 Motorcycle tour on Royal Enfield is now available in Sri Lanka. We offer this tour for groups not more than 8 person. 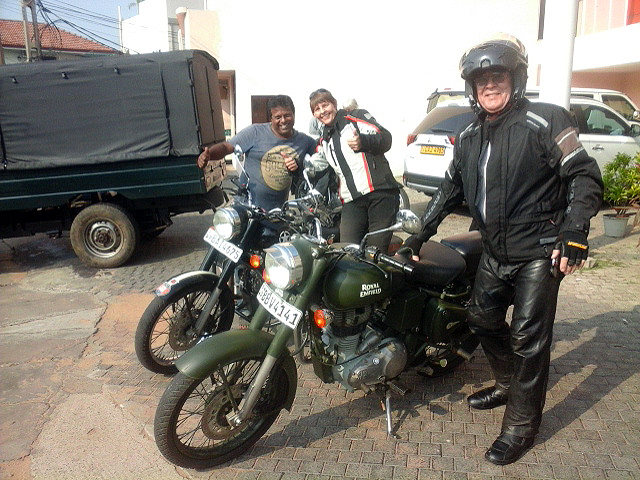 If more than 8 Royal Enfield Riders with us it may little difficult to provide better service for all the riders. Royal Enfield motorcycles are tough looking and are real hard working horses. Earlier they were designed and produced by English and now they are made as Indian motorbike and is being exported to all over the world. 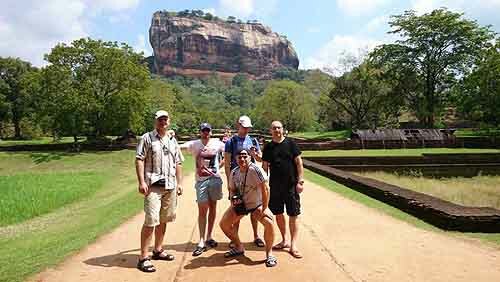 In Sri Lanka too you can get them from Ceylontusker Tours and can go on Srilanka motorcycle tour with them. 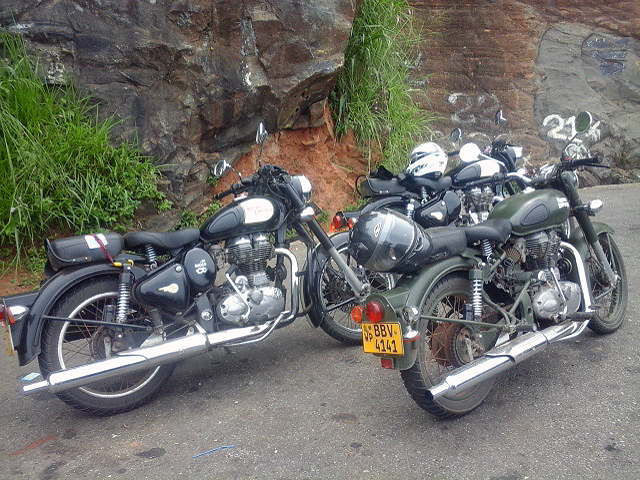 These Royal Enfield motorbikes are marketed in America and a real challenger to the Harley Davidson motorcycle over there. 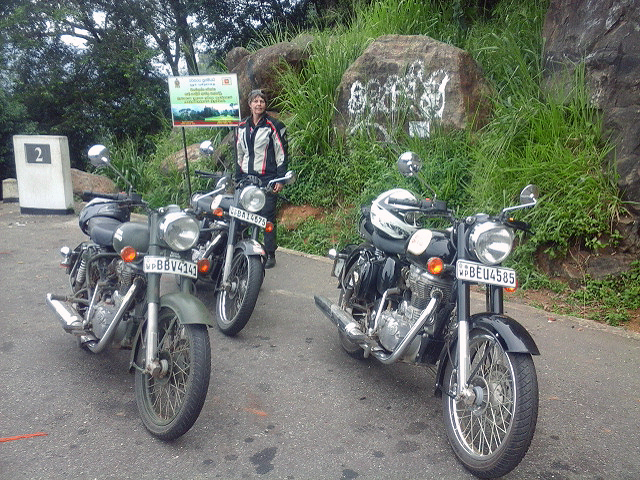 Most of the tourists touring Srilanka prefer 350CC Motorcycle from us as it is enough for the roads of Sri Lanka. Airport pickup and Airport drops are available from us. Also it is available on daily rental basis from us. 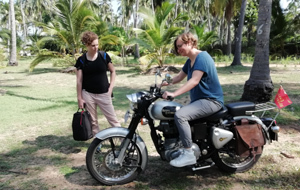 If you used to travel India or regular visitor to India and go on motorcycle tour, then you will know about this Royal Enfield work horse. 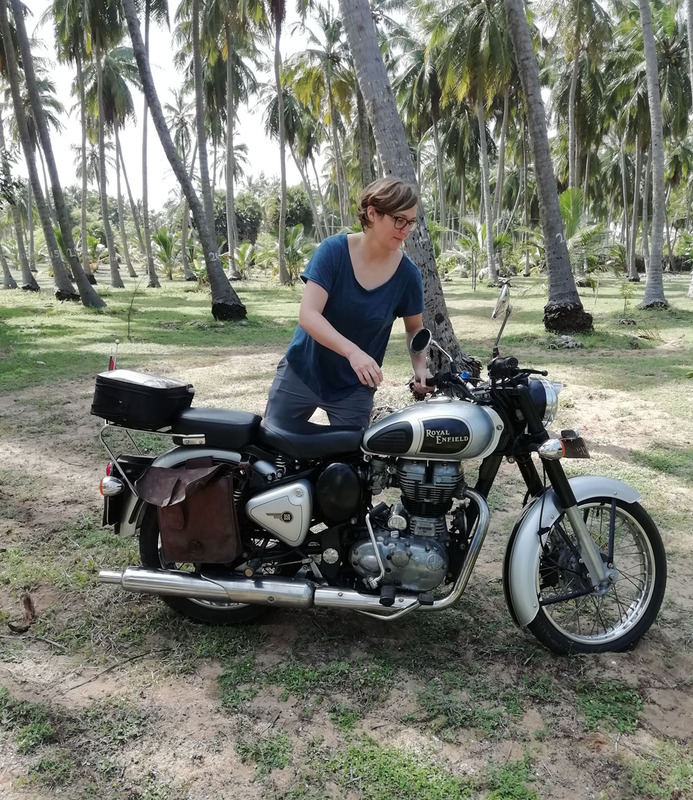 You will never get tired of riding with this Indian motorbike in Sri Lanka. Sri Lanka is a land ready to be explored with this classic machine alone or with your partner. 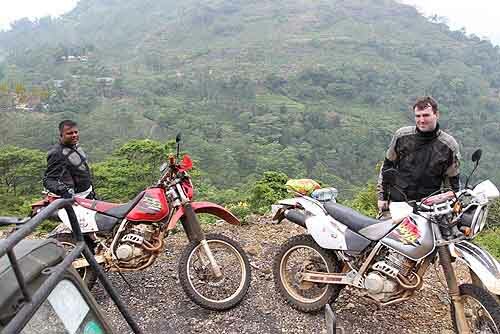 Here you have not only riding but you can go on visiting beaches, mountains and many more terrains. There you can go on surfing, kite surfing, horse riding, water rafting hot air ballooning and many more activities. In the nights you have lot of water holes allover Sri Lanka. Go partying like BBQ, seafood dinner, beach side parties and many more activites are available for you to enjoy your night life style too. We provide you good running Royal Enfield motorcycles along with Revenue license for the current year and comprehensive motorbike third party insurance and support. If you are coming as a group then get a backup Jeep, Guide and mechanic to travel with you. We will suggest good accommodations and food on all the routes. 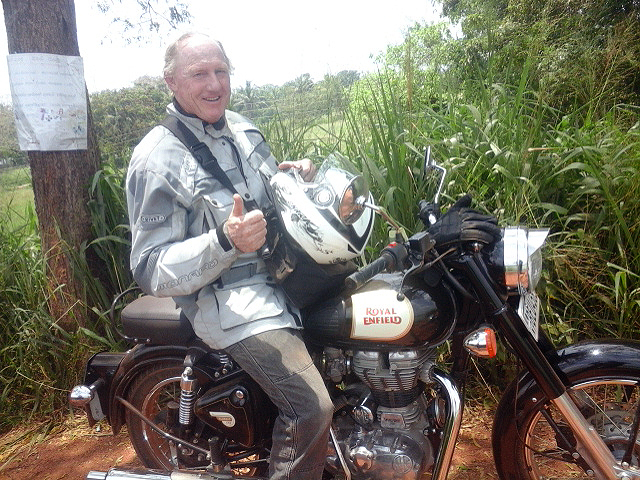 Be free and be happy to enjoy this Royal Enfield motorcycle Sri Lanka Tour. 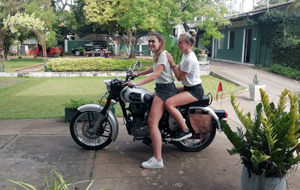 Rent Royal Enfield Motorcycle From us. Full driving license valid for 500cc motorcycle or International driving license from your country of residence. Wiki | Royal Enfield Motorcycle.